We here at Comet are big fans of Stargate (in case you couldn’t tell from our frequent airings of SG-1), which is why we’re excited to announce the arrival of brand new Stargate merchandise in the MGM online store — just in time for the holidays! 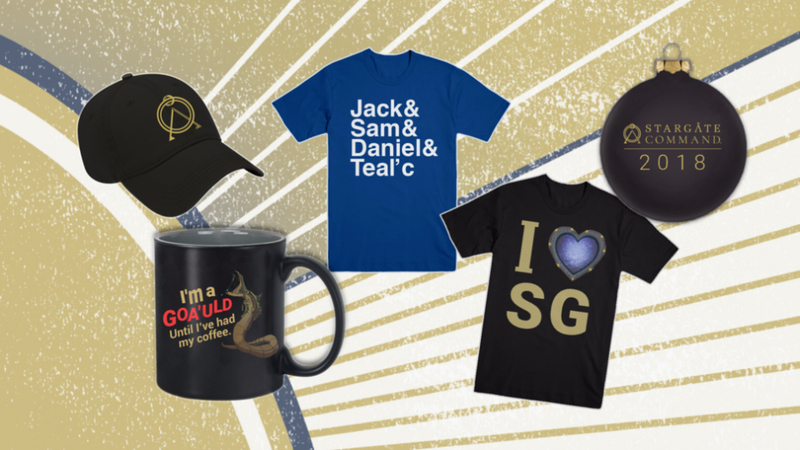 The collection includes the perfect gifts for the Stargate fans in your life, whether it’s something to wear, a funny mug, or a commemorative Christmas ornament. So take a look at the products below, and then head on over to the MGM store! 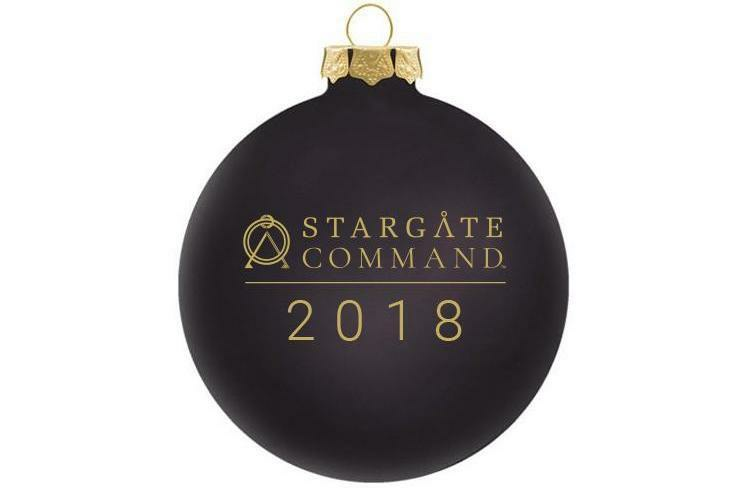 Celebrate the holidays with the first ever Stargate Command ornament! 2018 was the first full year of the Stargate Command online platform, and now you’ll be able to commemorate all the content, quizzes, and excitement from the year that was with this collectible keepsake. Plus, it will make your tree look amazing! Searching for the perfect way to show your love for Stargate? Then try this T-shirt and dial up a wormhole that leads straight to your heart. 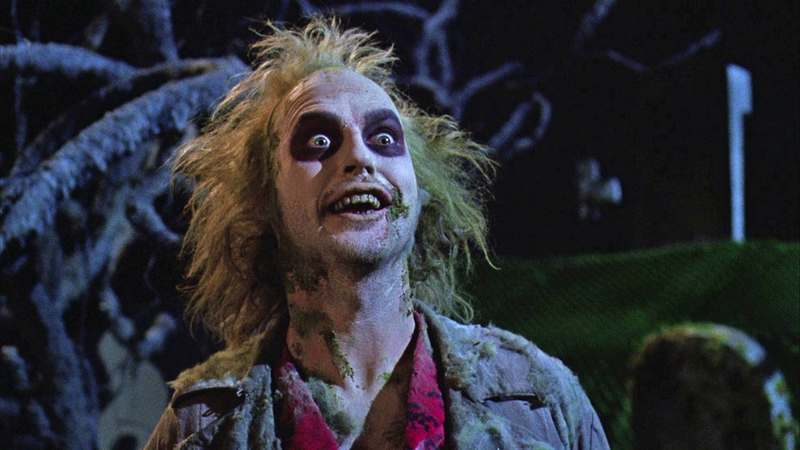 Are you a power-hungry alien symbiote before getting your caffeine fix in the morning? 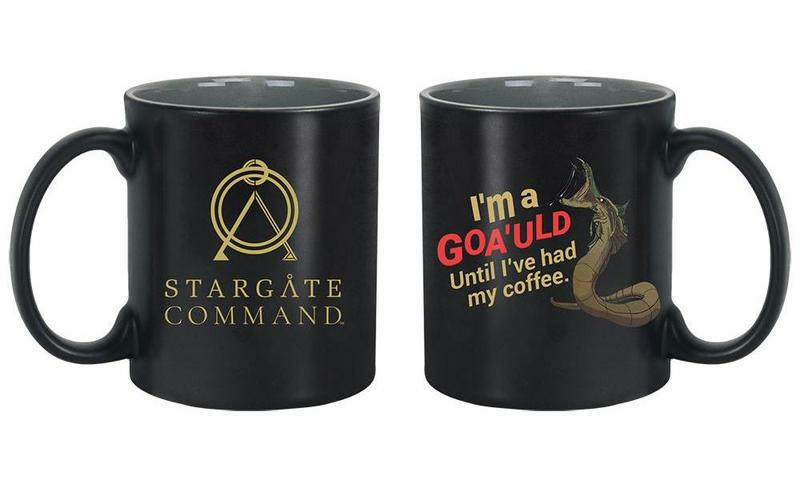 If so, then you need to pick up this Goa’uld mug that lets the world know to steer clear of you, lest they wish themselves to experience a Kara Kesh-full of sleepy nastiness. 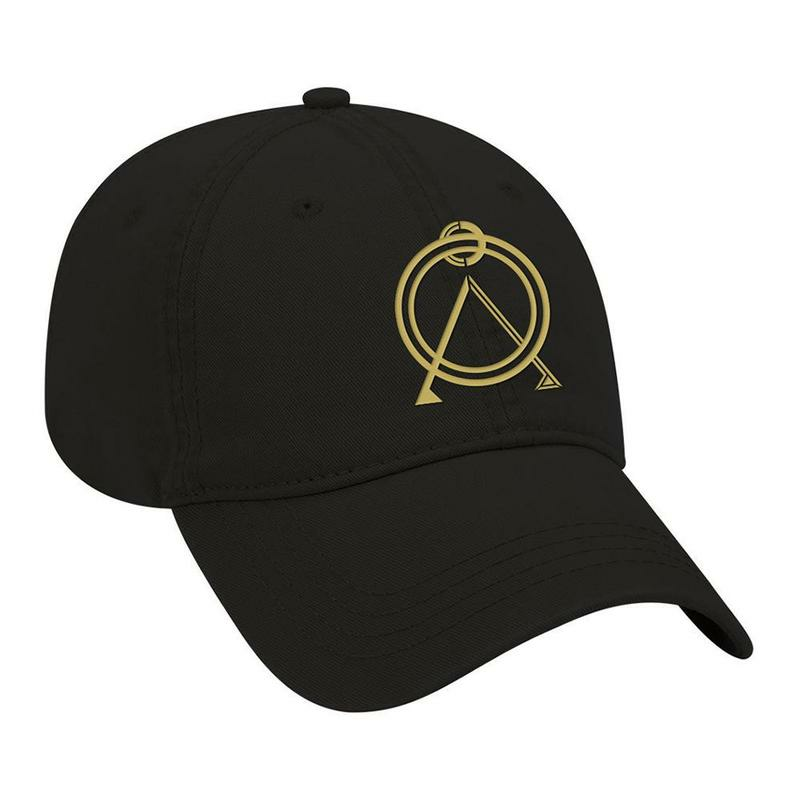 Want to feel like a real member of the Stargate Command team? Then pick up the official SGC hat and you’ll practically hear “Chevron Seven locked” every time you put it on. 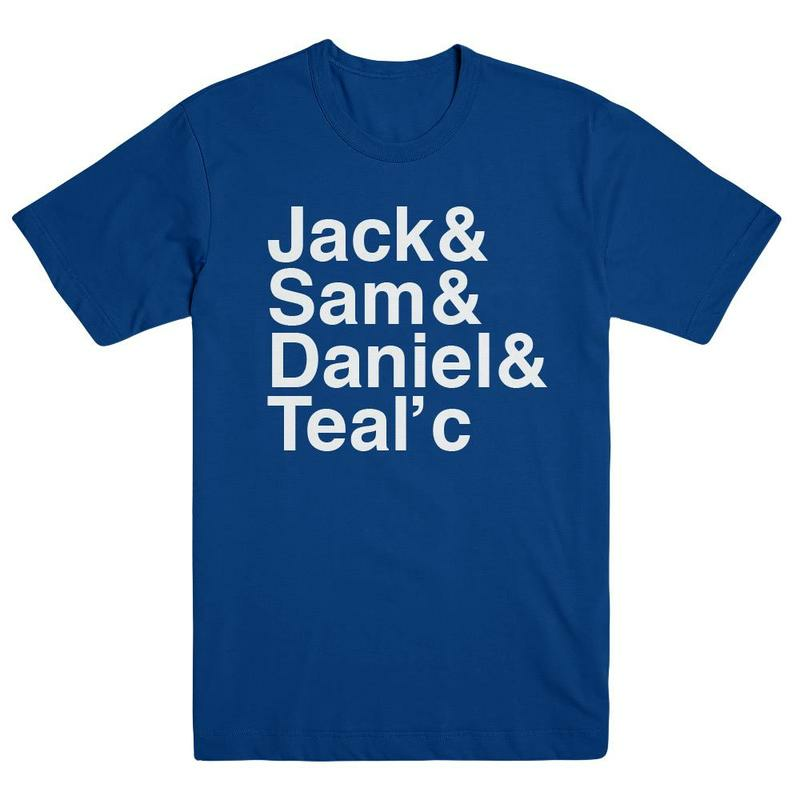 Only true SG-1 fans will understand this tee’s subtle nod to the founding members of the team, so wear it with pride and see how many of the Stargate faithful you come across! 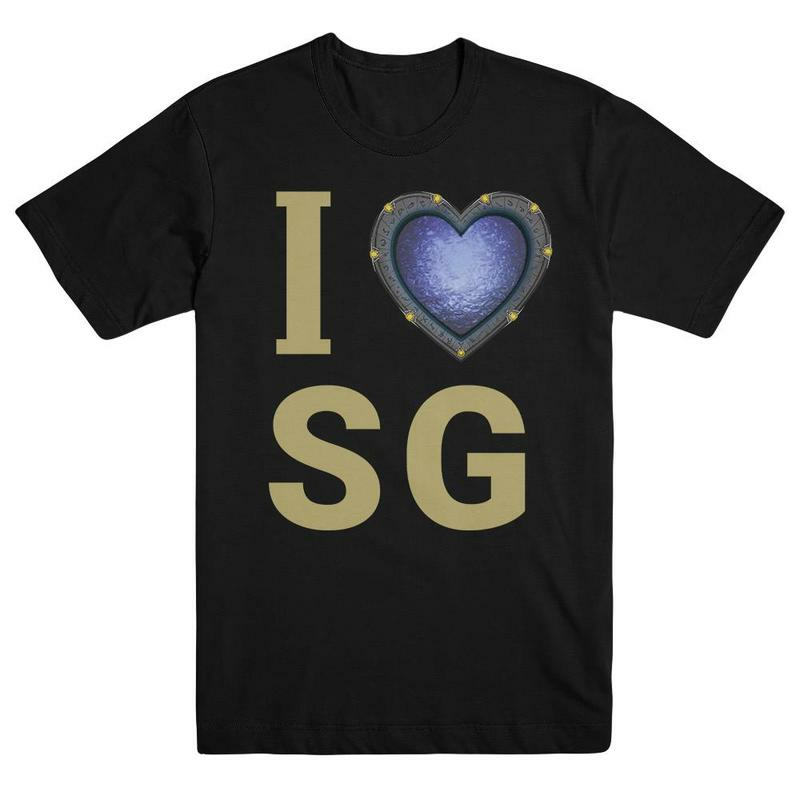 With gifts like these, it’s never been easier to show your love for all things Stargate… indeed.